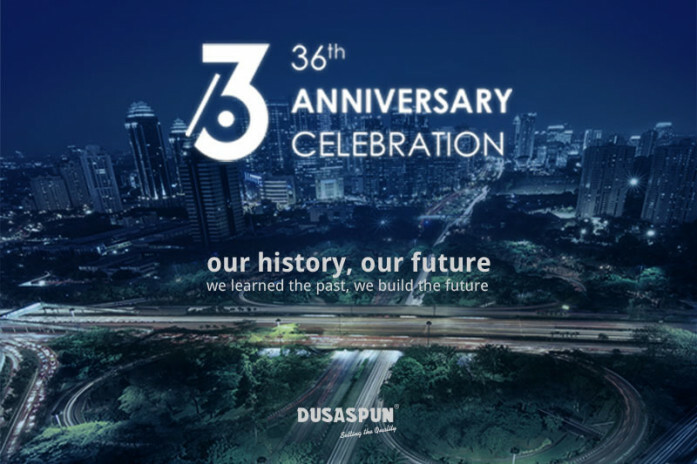 19th July 2018, Dusaspun celebrate 36 years Anniversary. Our History, Our future. We learned the past, we build the future. May We continue the journey of corporate milestone with our slogan setting the quality.